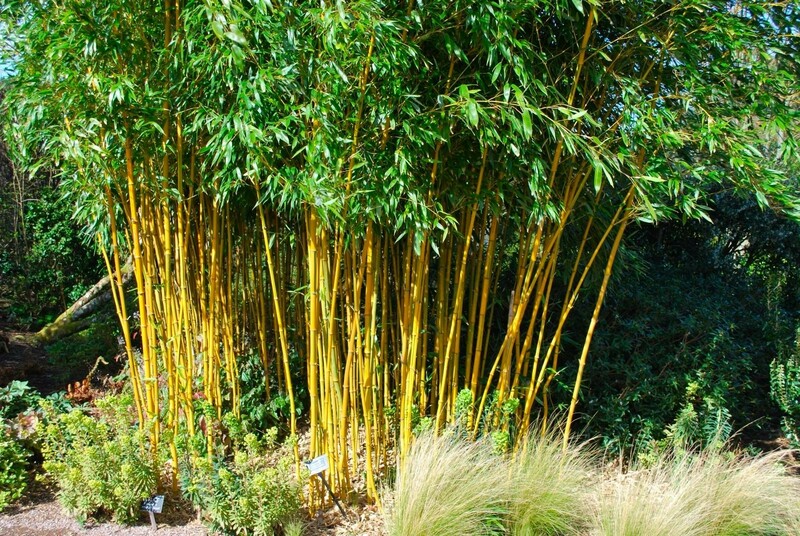 Tall, upright bamboo with grooved, green canes that mature to brown-yellow and golden-green leaves. 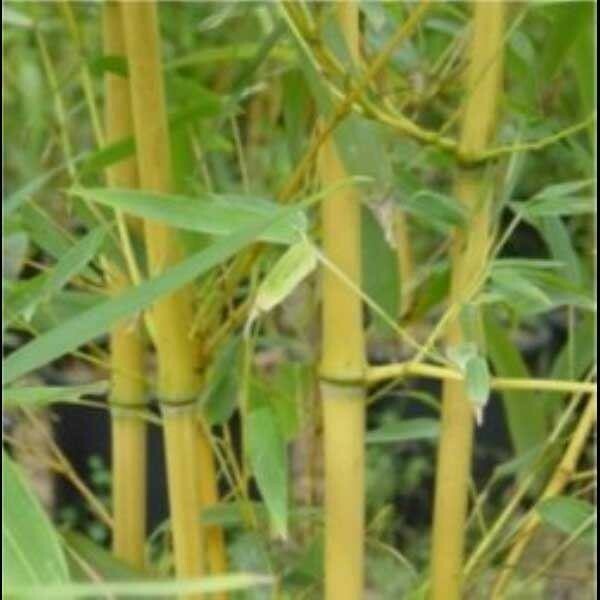 This bamboo is highly recommended as it is one of the least invasive large species. A great specimen plant, it's best grown close to buildings or paths where the interesting distortions on the canes can be appreciated close-up. 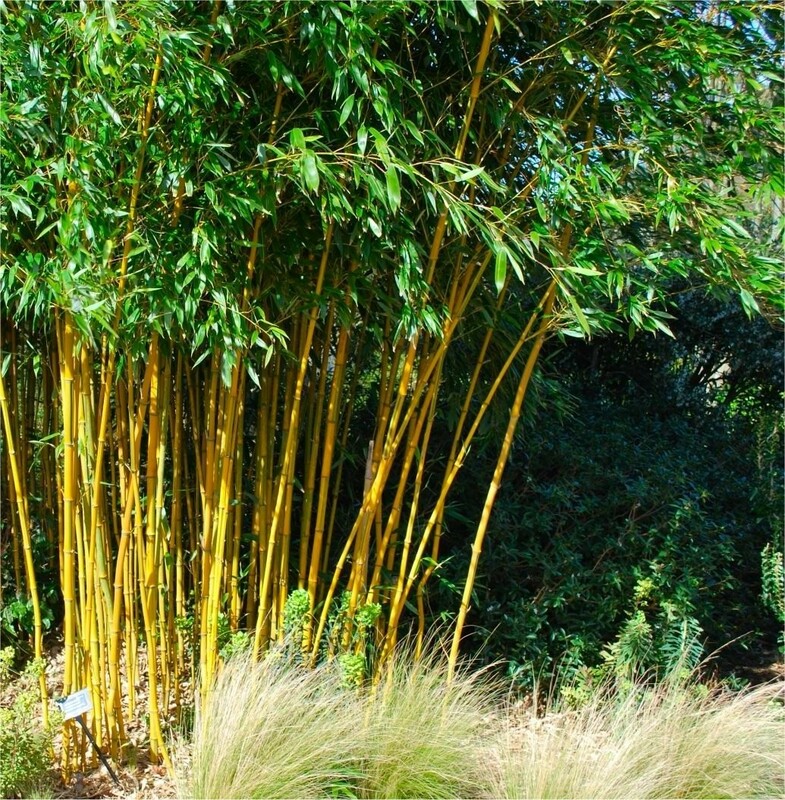 Contrasts beautifully with Phyllostachys nigra - the black cane bamboo. This plant is supplied in an approx 5 Litre container at a height of around 100-120cms, with colourful canes for good garden interest.